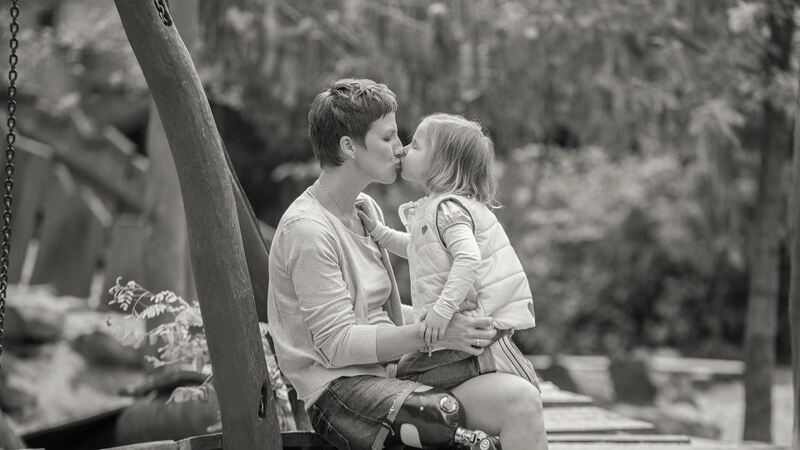 Prosthesis wearers know the importance of a comfortable residual limb socket and prosthesis control. Living independently and enjoying an active lifestyle requires maximum freedom of movement and a high level of functionality. The SiOCX TF socket system, which offers optimum adhesion and an improved sense of the surroundings in addition to a high level of comfort during sitting and wear, is available with an open and closed outer socket and various colours for the inner socket. What's more, the open socket version provides an improved sense of your surroundings. The combination of skin-friendly, high-tech materials such as HTV silicone, carbon and flexible Dyneema woven fabric ensures maximum comfort, hygiene and functionality. 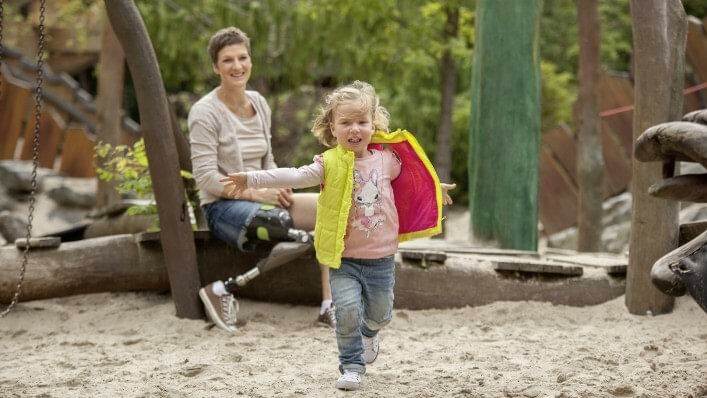 Experience how sitting in comfort, optimum adhesion in the prosthetic socket and effective protection for sensitive areas of the residual limb improve your everyday quality of life. As a prosthesis wearer, are you familiar with the problem of perspiration in the prosthesis socket? Then we have good news for you: perspiration is significantly reduced with the SiOCX inner socket made of silicone. The material is also easy to clean, hypoallergenic and breathable. Even though your prosthesis socket is between you and your surroundings, this does not have to mean that it isolates your residual limb. You can enjoy an improved sense of your surroundings with the SiOCX frame socket. From touch to the surface characteristics of seats to a child on your lap – you can consciously perceive environmental stimuli. Rigid socket edges restrict your freedom of movement. Not so the flexible silicone socket edge, which perfectly adapts to your movements. Experience maximum freedom of movement and high sitting comfort. Often, certain areas of the residual limb are sensitive to pressure or other stimuli, which can lead to problems or even pain. 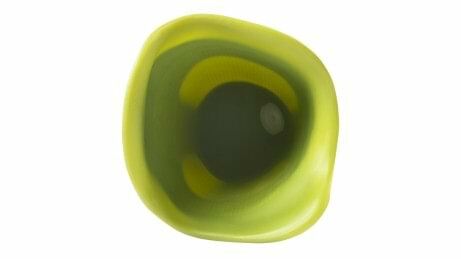 The silicone gel pads integrated in the inner socket of the SiOCX TF sockets provide noticeable relief for these areas. In addition, a non-stick coating on the upper section of the socket makes putting on your prosthesis easier. The pleasant feeling of wearing the gel coating on your skin is another advantage. We spend a significant portion of everyday life sitting down. This can be associated with an unpleasant feeling of pressure for prosthesis wearers. 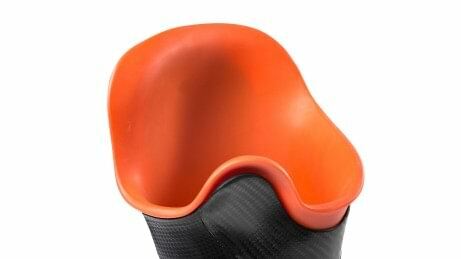 Thanks to flexible regions on the back of the SiOCX TF Pro socket, sitting comfortably becomes a matter of course. Nothing is more disturbing than the feeling that your socket is twisting or even coming off while walking. With the inner socket made of medical grade silicone, these fears are eliminated since it provides optimum, reliable adhesion on the residual limb. This in combination with the firmly screwed sockets (inner and outer socket) makes secure and direct prosthesis control possible for you. 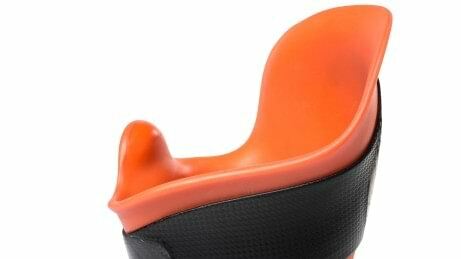 The flexible and elastic silicone socket edge perfectly adapts to your movements. You enjoy maximum freedom of movement, which is further enhanced by the ergonomic design of the outer socket. With the frame socket, you can perceive your surroundings more readily. For example, you can feel the surface of seating furniture far better. This allows you to sit more securely, especially on narrow seats. Other environmental influences such as contact or even objects in trouser pockets can be sensed as well. 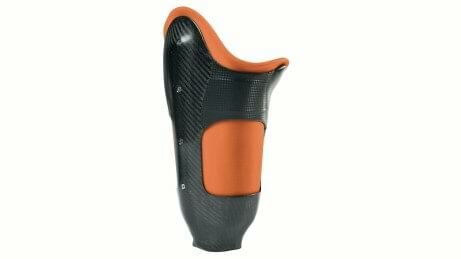 The silicone inner socket made of medical grade silicone provides optimum, reliable adhesion on the residual limb. It is firmly connected to the carbon outer socket by several screws. 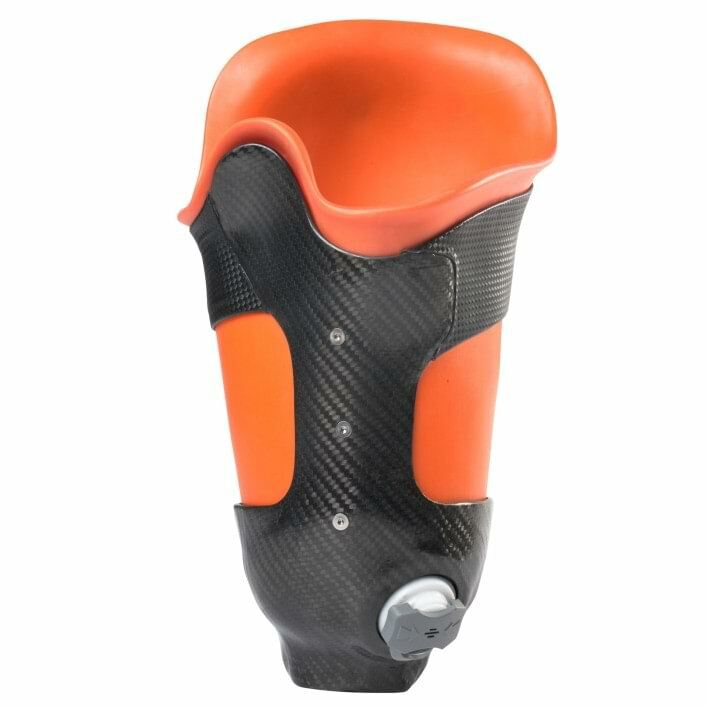 This permits secure control and optimum force transmission to the prosthesis. 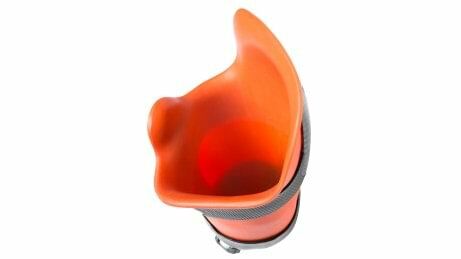 The outer socket of the SiOCX TF socket has flexible regions made of Dyneema on the back, allowing you to sit down in comfort. These areas also prevent the socket from twisting while sitting, so that air is not drawn in. The same applies to the SiOCX TF Pro frame socket, which adapts to your sitting position even better thanks to larger flexible areas. Here you will find more detailled information about SiOCX TF prosthesis sockets.